Black and White. White and Black. This journal is for your art that shows off these colors. 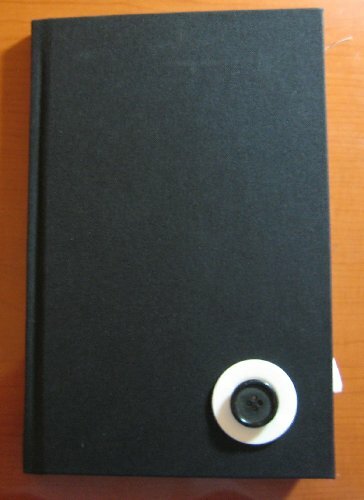 This is a blank journal to fill with original art and words. Be creative. Think outside the box. Draw, paint, collage, stamp, color. Text is okay, too. Please only keep the journal for 2 weeks before you pass it to another BookMoocher. Please do not destroy, change, or remove someone else’s work. After you are done adding your art, please put the journal back into this same page I’ve created for it at BookMooch so someone else can mooch it and add to it. When it is full, please contact me via email to arrange for the journey home. This journal operates under the terms of a Creative Commons by Attribution v3.0 license.